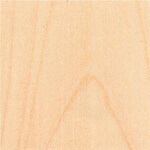 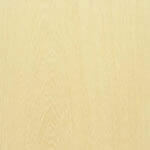 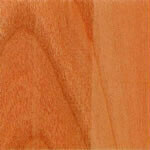 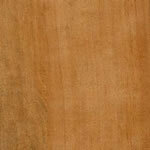 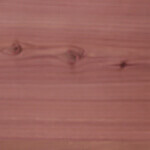 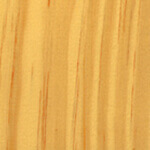 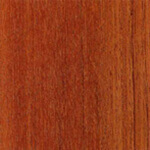 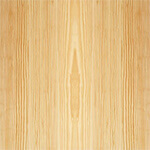 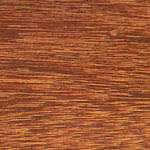 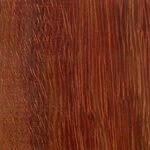 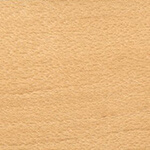 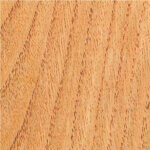 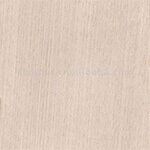 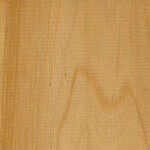 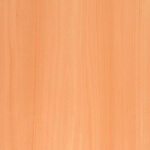 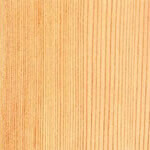 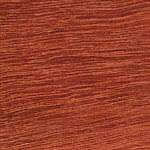 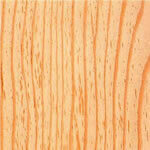 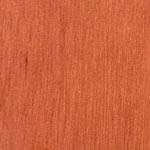 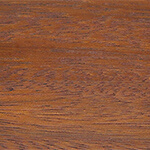 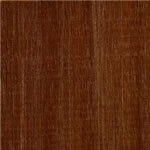 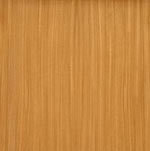 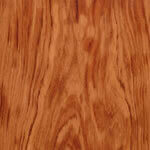 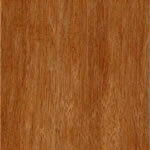 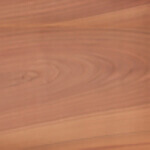 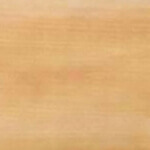 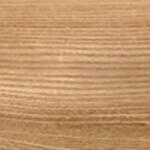 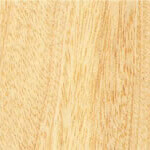 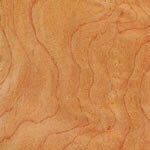 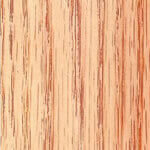 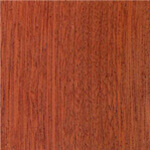 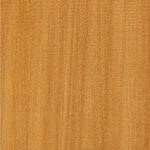 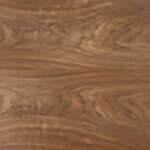 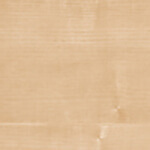 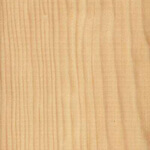 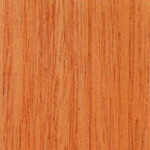 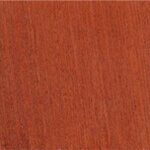 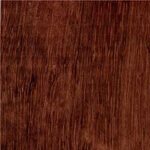 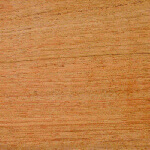 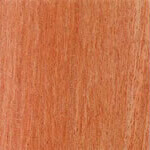 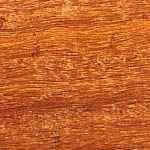 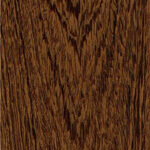 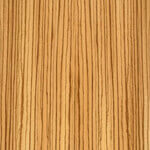 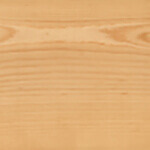 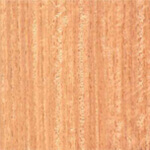 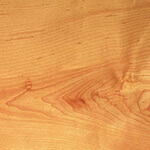 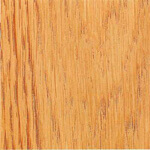 Uses: Koto is used as core stock for plywood manufacture and as a backing veneer for plywood panels. 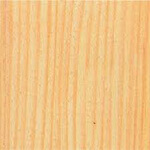 Suitable as substitute for breech or ramin in furniture manufacture, interior joinery and carpentry, and general utility timber for interior work, boxes, crates etc. 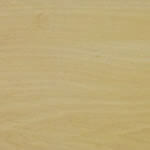 Selected logs sliced for decorative veneer. 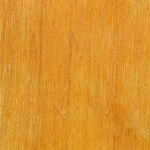 General Description: Koto's heartwood is creamy-white in colour with a greyish tint. 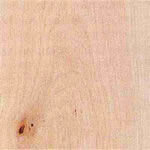 The grain is interlocked with small knot clusters present in some logs. 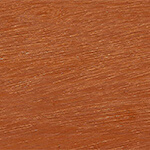 The texture is moderately coarse. 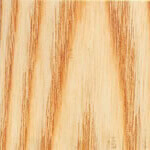 Quartered surfaces reveal a striking flecked figure due to the high rays. 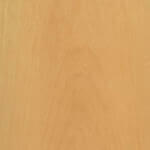 The weight is variable from 530-750 kg/m³ (33-47 lb/ft³) with the average for 650 kg/m³ (41 lb/ft³); specific gravity .65. 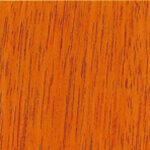 Koto has medium bending strength and crushing strength, medium-low resistance to shock loads and low stiffness with a very poor steam bending classification. 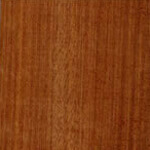 Koto dries fairly rapidly with a tendency for some surface checking, shakes, or moderate cupping to occur. 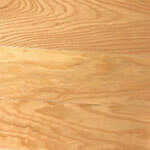 It needs to be dried quickly to avoid staining. 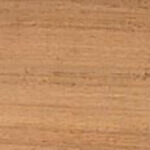 There is medium movement in service. 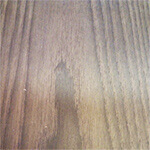 Perishable. 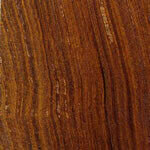 Sapwood liable to attack by powder post beetle; non-resistant to termites in West Africa. 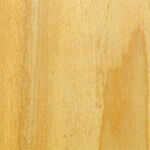 Permeable to preservation treatment. 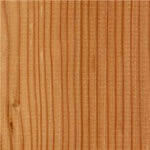 Timber requires rapid extraction and conversion to be in a clean condition, free from stain and insect damage. 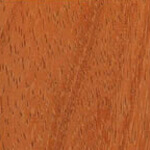 Distribution: Nigeria and Cameroon Republic. 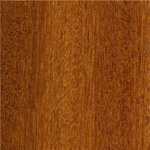 Also known as: Pterygota, African; ware, awari (Ghana); kefe, poroposo (Nigeria).